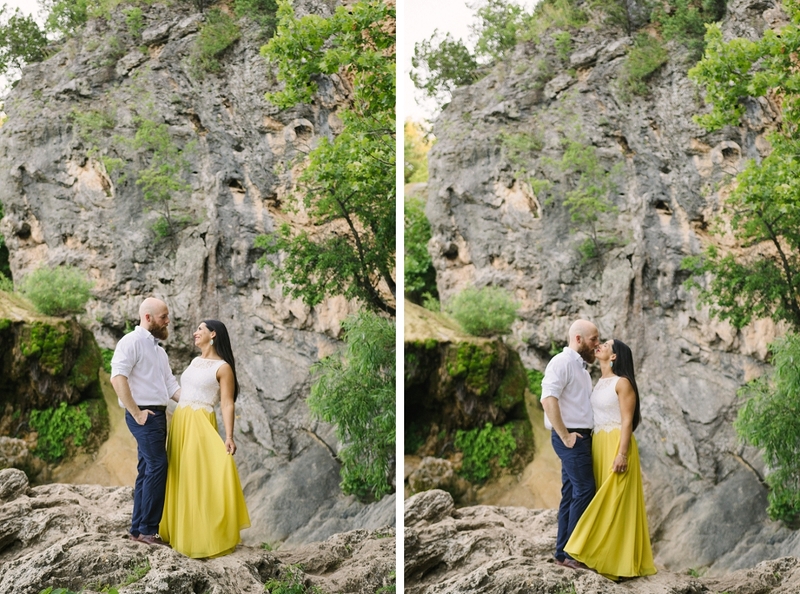 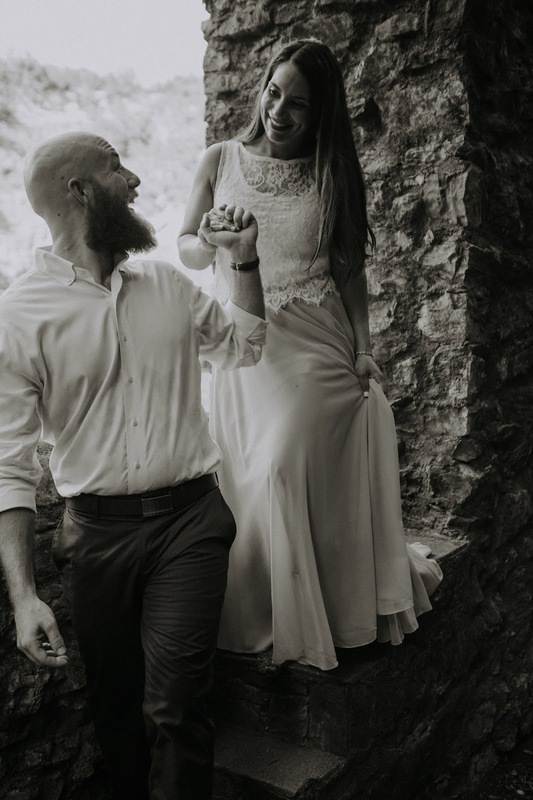 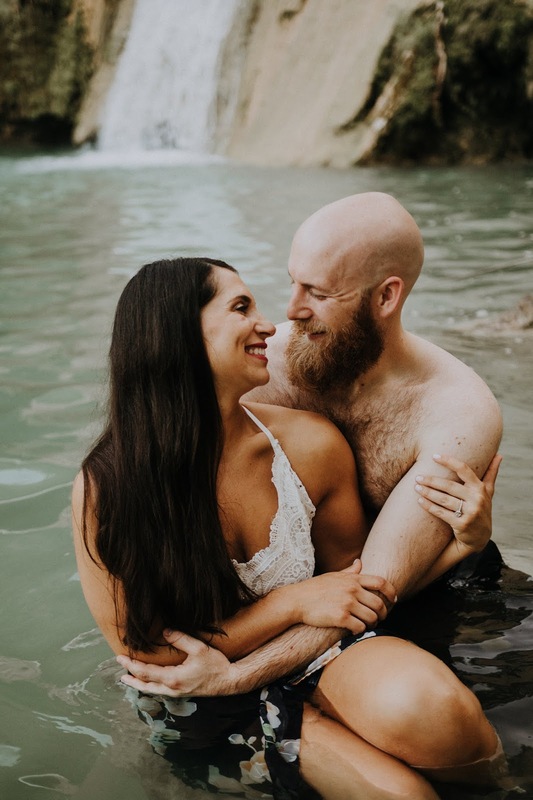 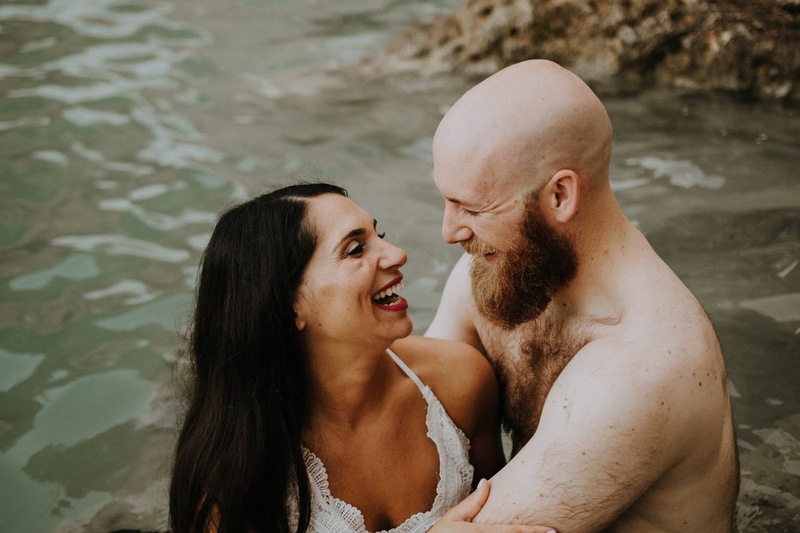 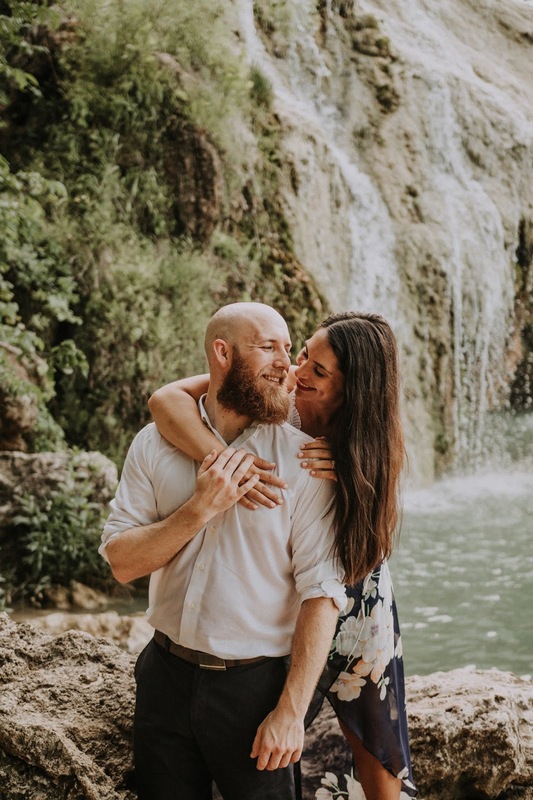 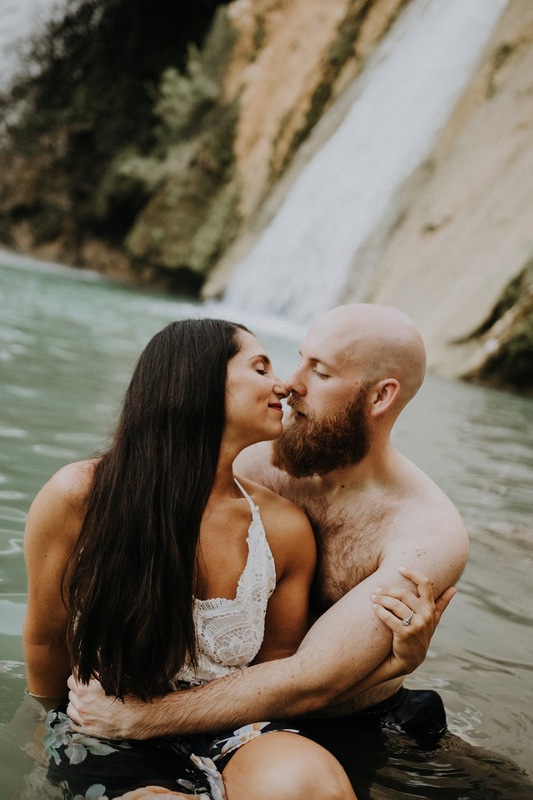 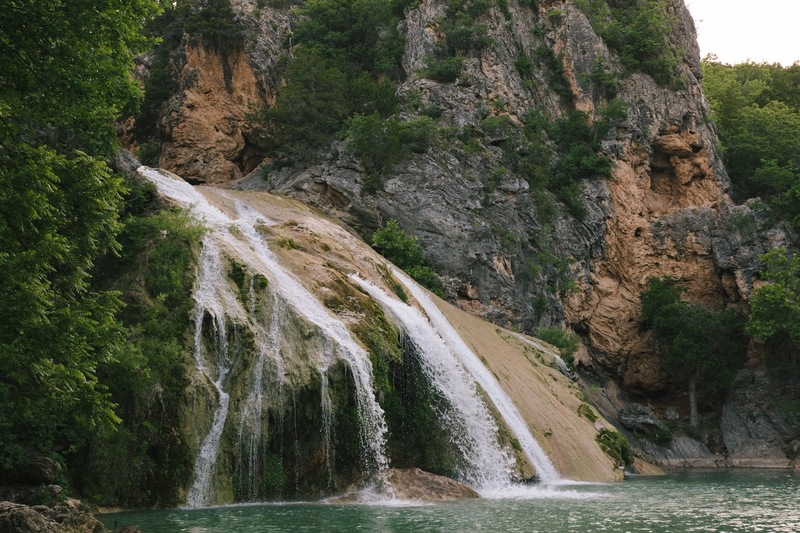 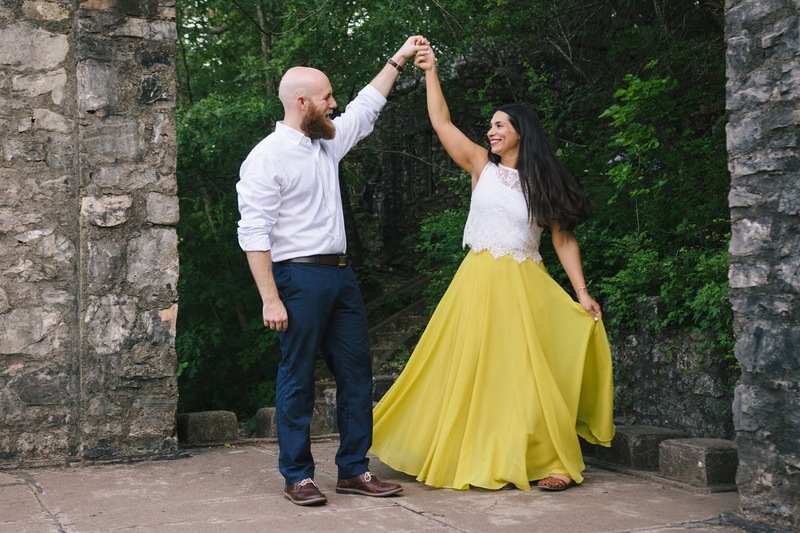 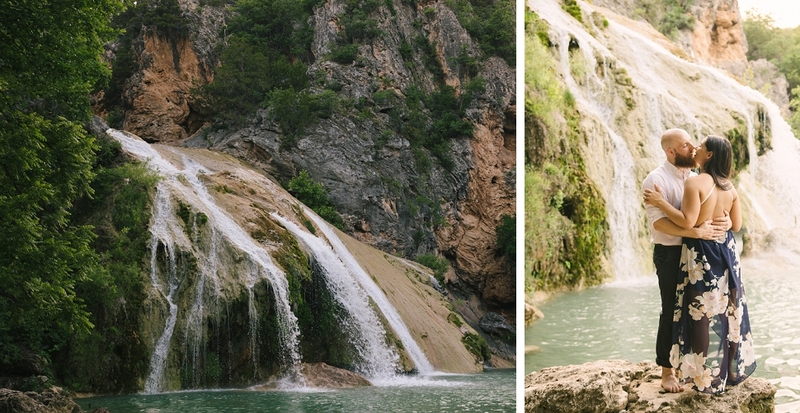 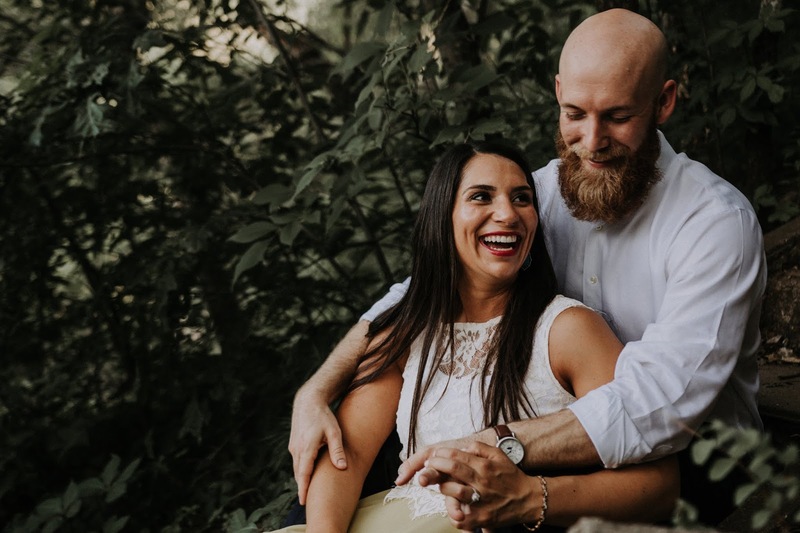 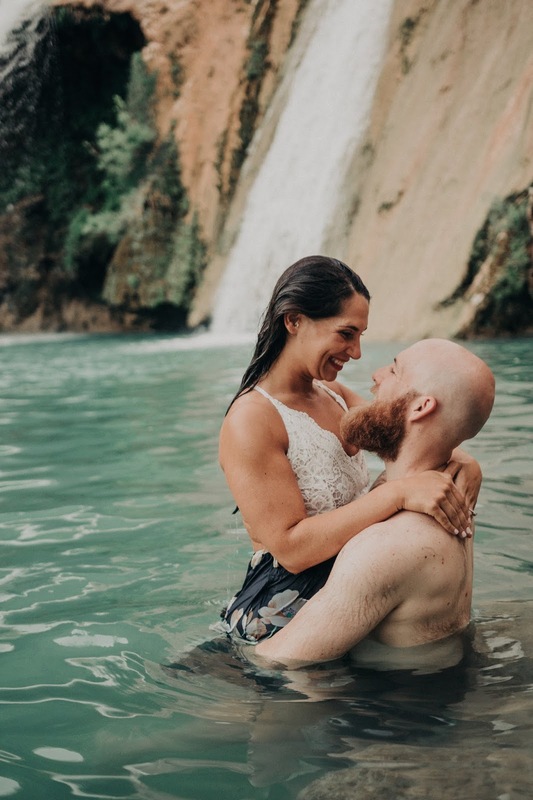 Greg & Saura ventured to Turner Falls for their incredible summer engagement session! 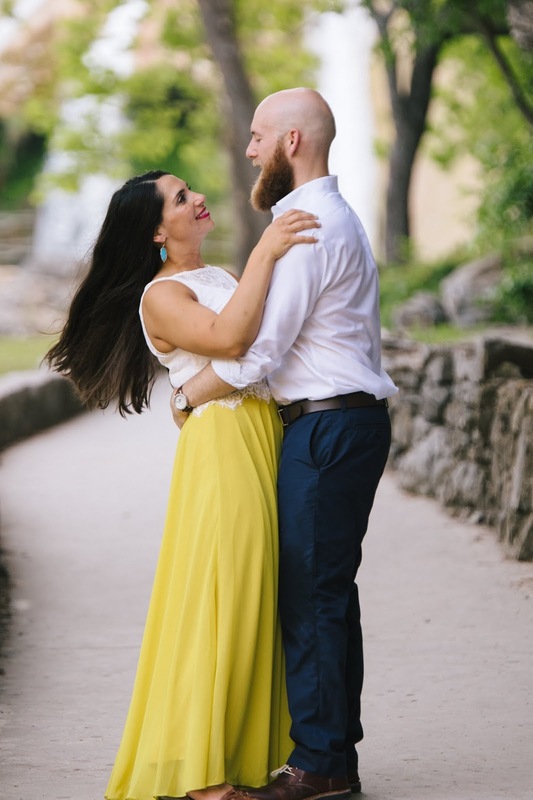 I absolutely can't wait for their wedding! 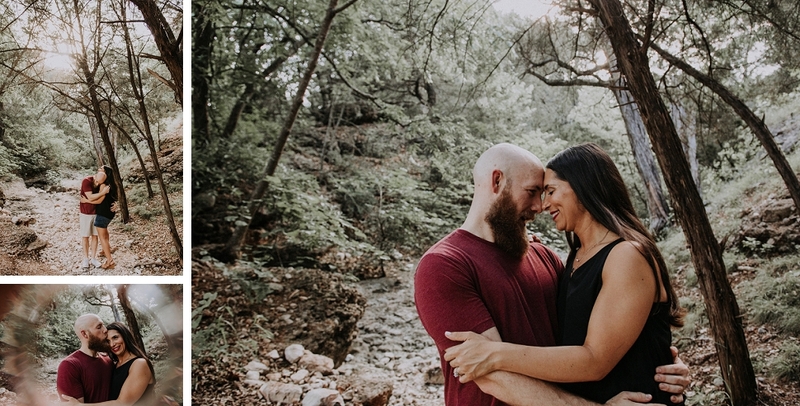 If you'd like an excuse to grab your spouse/significant other for a session, you don't have to wait! 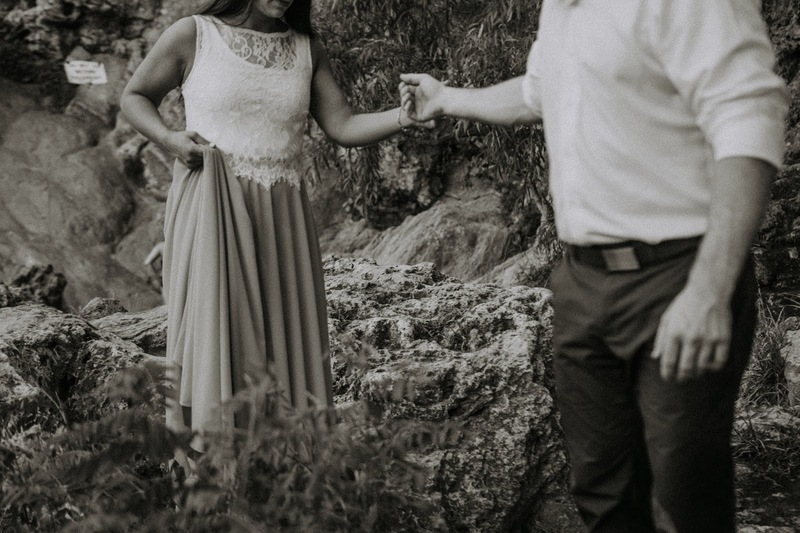 We offer couple's portrait sessions and have a lovely array of locations to go on an adventure with you!